Tesla founder Elon Musk shook the Twitter world on Tuesday when he announced his plans to take the electric car company private at the rate of $420 per share. Of course, given Musk’s wit on Twitter made many people believe that he was either joking or making a reference to cannabis culture. 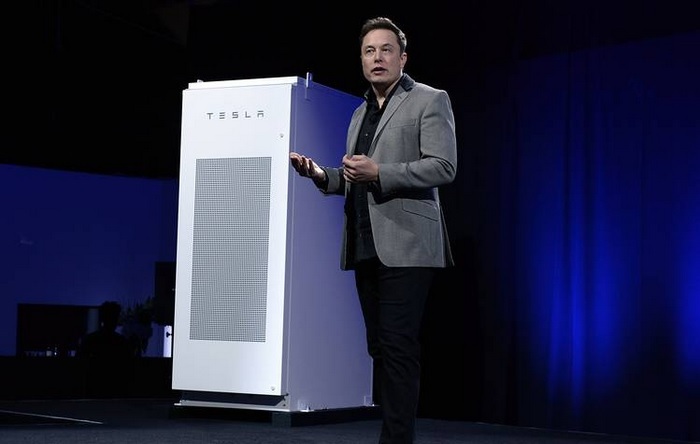 However, a lot of others – including many Tesla investors – took the matter seriously which has now prompted the Securities and Exchange Commission (SEC) to take a look at it. This is also because soon after the tweet, Tesla’s stocks shot up by as much as 11 percent. As per the Wall Street Journal, SEC is investigating into the matter to learn about Musk’s intention behind announcing the decision on Twitter and not through the expected channels as is standard procedure. If the regulator finds out that the tweet was a nefarious attempt at manipulating the stock price, Musk might be held liable, and could face penalties. But as it turns out, Tesla is very much likely to go public – as conveyed by Musk himself in a letter to the company’s employees. He elaborated that taking the company private would be “the best path forward“. He insists that this decision will protect the company against “wild swings in our stock price that can be a major distraction“. Musk added that the decision would also relieve the company from the stress of obligatory earning calls which are not very relevant, especially in the company’s long-term interests. In the tweet, Musk mentioned that he has already secured the funding required to take the company private, but has not revealed any partners or other close confidants. However, it has been reported that the Saudi Arabian sovereign wealth fund has acquired stock worth $2 billion in Tesla which accounts for only 3-5 percent of Tesla’s stockpile. Meanwhile, it is unsure whether Musk has more reasons than the unimpressed Tesla investors and analysts who have been giving the billionaire a tough time, especially due to production delays.